There are over 200 symptoms of celiac disease that can affect the body physically and mentally. Depression can be a mental manifestation of celiac disease. 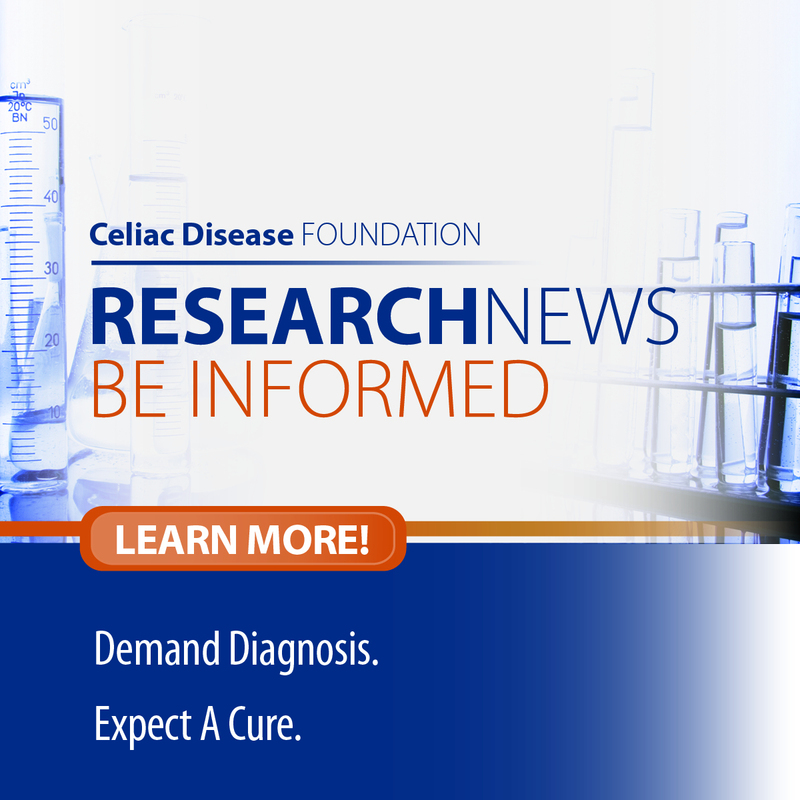 The prevalence of depression among patients with celiac disease has been reported to be between 6% and 57%, with conflicting findings regarding whether depression is more common in celiac patients than in the general population. A recent study, led by Andrew Joelson, MD, and co-authored by Celiac Disease Foundation Medical Advisory Board and Research Committee members, Peter Green, MD, and Benjamin Lebwohl, MD, and CEO Marilyn Geller, explored the effect of celiac disease-related depression on patients’ symptomatic response to a gluten-free diet. 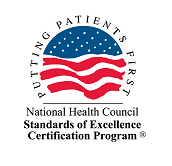 The researchers analyzed data from the Foundation’s patient registry, iCureCeliac®. The study of 519 biopsy-diagnosed patients found that 46% reported having depressive symptoms. The results indicate that the relationship between celiac disease symptoms and dietary adherence may be diminished by the presence of depressive symptoms. In those without depression, symptoms more strongly correlated with dietary adherence than in those with depressive symptoms. This means that patients who have depression may have less improvement of celiac symptoms despite their strict adherence to the diet. These findings are important because they show the importance of screening celiac patients for depression, as these patients may have less symptomatic improvement even when they adhere more strictly to the diet than those without depression.